Enrol on Galileo Global Distribution System training programme, and you could be working in the Travel Industry sooner than you think! Galileo HELP, Best Buy, PNR data change and delete, PNR mandatory fields, PNR optional fields, building a complete PNR, car booking (CarMaster), changing segment status, classes of service, encode/decode cities, airports and airlines, fare quote, fares, flight availability, flight service information, hotel booking (RoomMaster), introduction to reducing/dividing PNRs, itinerary pricing, queues, rules, seat assignments, seat maps, sign-off, sign-on, storing a fare, tariff displays, ticketing. Lessons, Quizzes, Freeform GDS Emulator and Work-Book. Includes software, training manual, examination fees and Industry endorsed Certificate (issued to all successful graduates). This qualification is recognised globally. 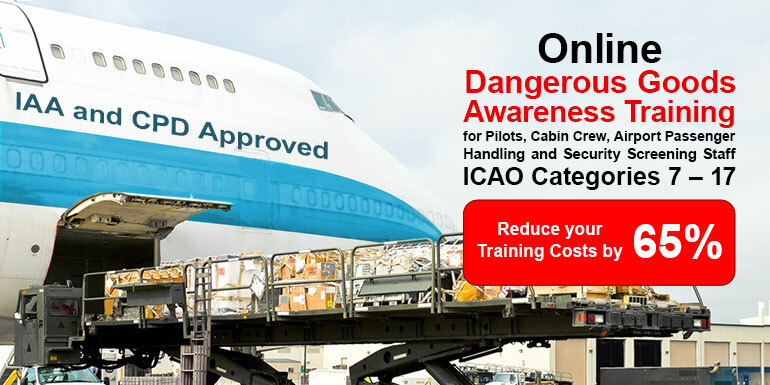 This engaging media rich online course is designed to provide airline/airport staff with an awareness of Dangerous Goods which is mandatory in order to work as a Pilot, in Cabin Crew or at an airport in Passenger Services, Baggage Handling or Airport Security Screening. 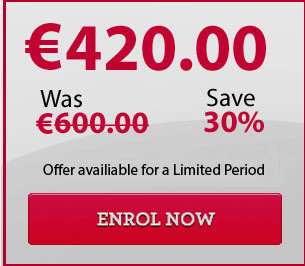 This course is based on the ICAO Technical Instructions & Air Ops Regulation EC956/2012 as amended and is approved by the Irish Aviation Authority (IAA). Staff will have access to engaging course content, videos, interactive activities and quizzes that are designed to accelerate the learning. Management can track the progression of their staff. Retrieve reports in seconds when required by clients and regulatory bodies. Monitor training through a simple traffic light system. Track and store Certificates. Upon successful completion of the course, staff will receive a Dangerous Goods Certificate that is approved by the IAA and is valid at all Irish Airports in the Republic of Ireland for two years. Elegant Interactive Media Rich Online Interface,which includes lots of interactive activity throughout. Explain the general philosophy of Dangerous Goods. Identify the nine (9) Classes of Dangerous Goods. Use the Dangerous Goods Regulations Table 2.3.A with confidence (Limitations). Identify Hazard Labels according to their Class. Outline the Packing Requirements of Dangerous Goods. 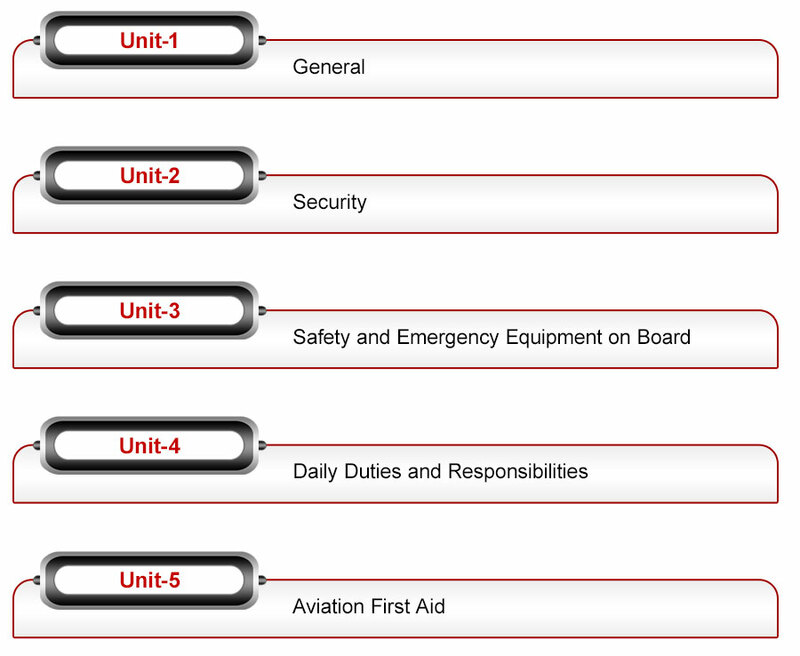 Explain the Dangerous Goods Provisions for Passengers and Crew. Explain the responsibility of the airline on notifying passengers on the restrictions on Dangerous Goods. Explain the regulations regarding the carriage on Dangerous Goods items that may be carried on board. Outline the procedures used in the event of Dangerous Goods spillage or leakage. Outline the strict regulations regarding the reporting of accidents and incidents involving Dangerous Goods. Enrol on this Online Media Rich, Interactive Holiday Rep course and let us help you get one step closer to your dream job! Includes interactive quizzes and engaging exercises and tasks. Work in some of the world's stunning locations, where sunny skies and blue seas are the norm while you work as an Overseas Holiday Rep. This course is designed to bring you to a level of knowledge that will help you apply for a Holiday Rep position with confidence. After successful completion of this programme students will be eligible to apply for Holiday Rep, Children's Rep, Transfer Rep, Overseas Entertainer, Ski Rep, Sun Rep, Camp Courier etc. Airlines and Handling Agents are hiring now for Airport Passenger Service Agents to check-in and boarding passengers for their flights? 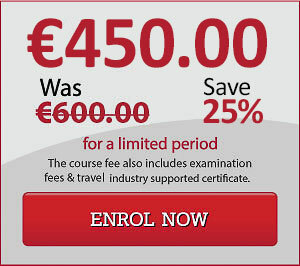 Enrol on "Ready to Check-In”, and you could be working in the Travel Industry sooner than you think! This system allows you turn you home computer into a check-in & gate handling system, where you will experience what it is really like to work as a Passenger Service Agent. 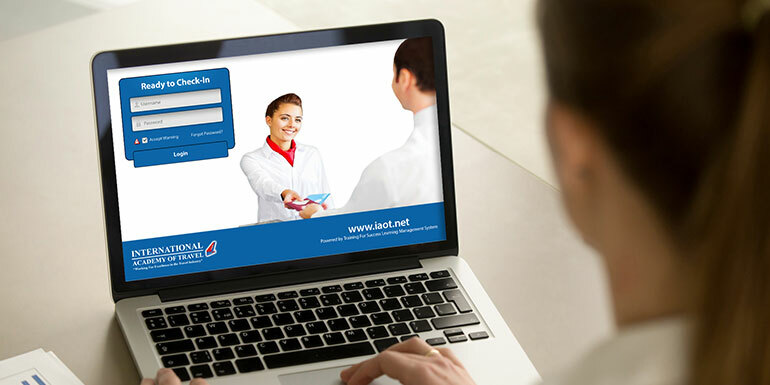 "Ready to Check-In" is based on the common functions of live check-in systems used by Airlines throughout the world. Upgrade your C.V. with this Industry supported qualification and increase your employment opportunities. 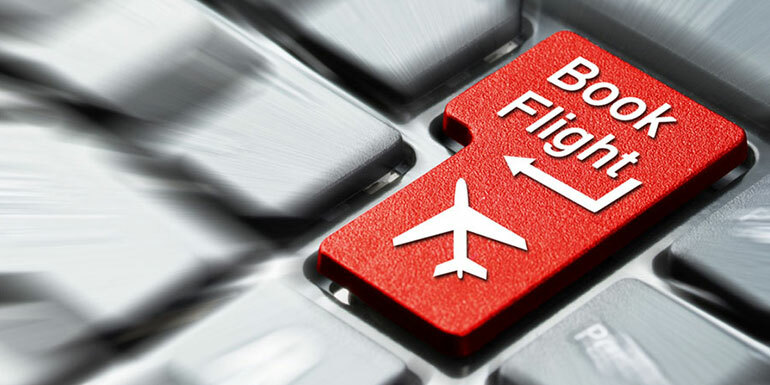 Practice checking-in and boarding your family and friends to a variety of destinations. Yes.................this system resembles a live check-in and boarding system, ensuring that your role plays are realistic. You will learn how to handle a variety of customers i.e. deaf, blind , wheelchair bound etc. The skills and knowledge you develop from this programme will prepare you to work as a Passenger Service Agent anywhere in the world. Students from Australia, Canary Islands, Cyprus, India, Ireland, Thailand, Middle East, New Zealand, Nigeria, Poland & U.K. have enrolled on this course. Click on the video below and see our students in training at our Academy. This industry supported qualification is available to colleges/training centres throughout the world and will enable you to offer training that is realistic as it mirrors live check-in and boarding. "Ready to check-In" will improve the quality of your training sessions as it provides students with practical experience in airport check-in and boarding. 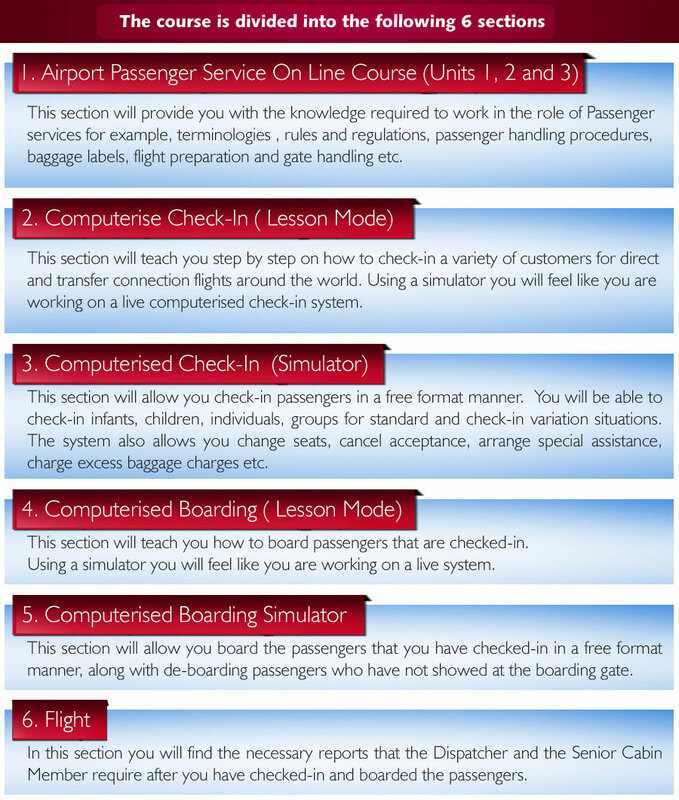 This system covers the common functions of check-in systems being used by airlines and handling agents worldwide. Imagine having a system where your students names are on the Passenger Name List; therefore enabling them to check-in each other on the flight using their own passports. Contact us for a live demonstration of the system and let us show you how the system will transform your practical training sessions with your students. Fancy working as a Cabin Crew Member? 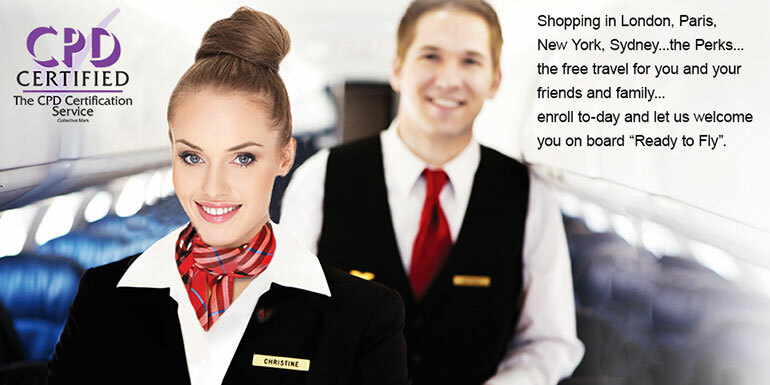 Enrol on this industry endorsed online Cabin Crew course and let us help you get one step closer to your dream job! Imagine getting paid to travel the world and seeing some of the world's stunning locations. This course is designed to bring you to a level of knowledge that will help you apply for a Cabin Crew position with confidence. It was written and designed by our team of senior cabin crew trainers in co-operation with airlines. Students will have access to videos, exercises and quizzes throughout the course in order to prepare them for the role of cabin crew. Think of the overseas trips awaiting you.................shopping in London, Paris, New York, Sydney..............the perks and the free travel for you and your friends and family .................enrol to-day and let us welcome you on board "Ready to Fly".